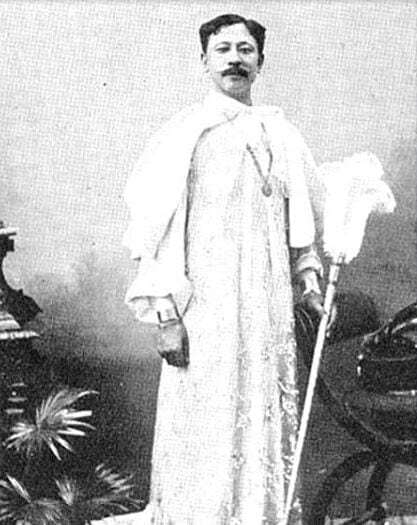 Inside The "Royal" Life of Philippine History's Ultimate "Balimbing"
Due to his ignominious title of being the greatest turncoat/balimbing in Philippine history, Pedro Paterno’s life and works are pretty much ignored today—which is too bad, because a review of his biography would reveal the hilariously histrionic workings of the man’s mind and give us an unabashed picture of the insanely ambitious man that was Pedro Paterno. For starters, Paterno honestly believed he was a man of royal blood. 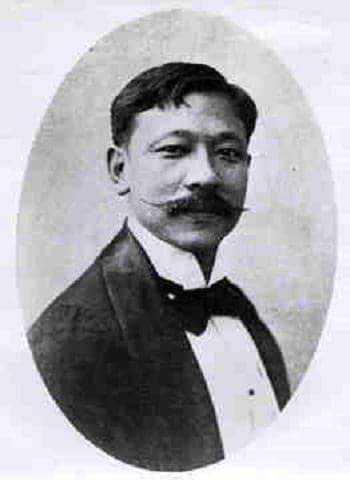 According to him, the Paterno family started with the marriage of his great-grandfather Chinese apothecary Ming Mong Lo to a woman who directly descended from a noble called the Prince of Luzon who was also known as the Great Maguinoo. 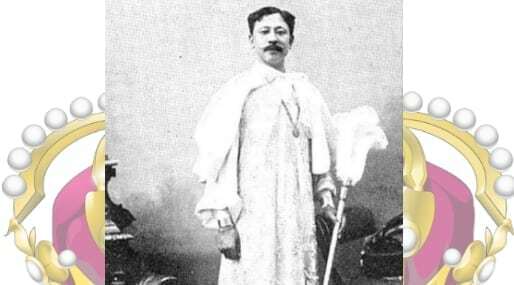 As the clan later adopted the surname from Paterno Molo y Agustin (Ming Mong Lo’s son), the younger Paterno maintained the title was hereditary and passed down to each generation. Even more bizarre, Paterno designed the coach he used to travel around in Madrid with a personal coat of arms made with silver, the design of which consisted of a salakot-wearing sun surmounted with a ducal crown and bird. Below the sun were two bolos crossed together. Paterno also incorporated the design into his personal belongings, including his cards and blankets. Aside from the dukedom, Paterno also asked to be bequeathed “Grandee of Spain of the First Class” along with the position of senator in the Spanish legislature. While Rivera did not accede to the demands of Paterno, he did publish the confidential letter, thereby exposing the latter to ridicule. However, the undaunted Paterno repeated the same spiel with the Americans upon his capture and made a self-serving open letter detailing his life, works, and accomplishments. The Filipino negotiators for the Pact of Biak-na-Bato. 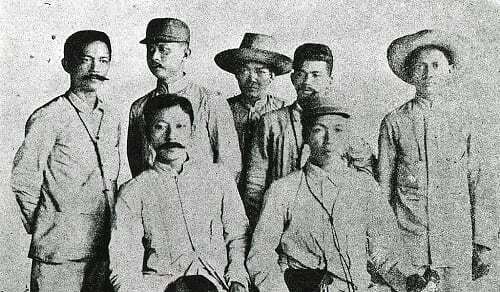 Seated from left to right: Paterno and Emilio Aguinaldo with five companions. Via Wikimedia Commons. Mojares, R. (2006). 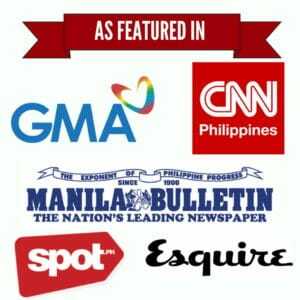 Brains of the Nation: Pedro Paterno, T.H. Pardo de Tavera, Isabelo de Los Reyes, and the Production of Modern Knowledge. Ateneo University Press.